I've enjoyed doing these shopping the stash posts and last week I found myself using the products in my first post more often as I kept them on my desk. I'm discovering old favourites as well! Onto this week's products though! 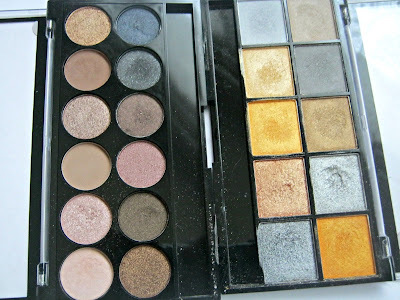 Again I've picked palettes this week as they've all been neglected since the arrival of my Naked2. 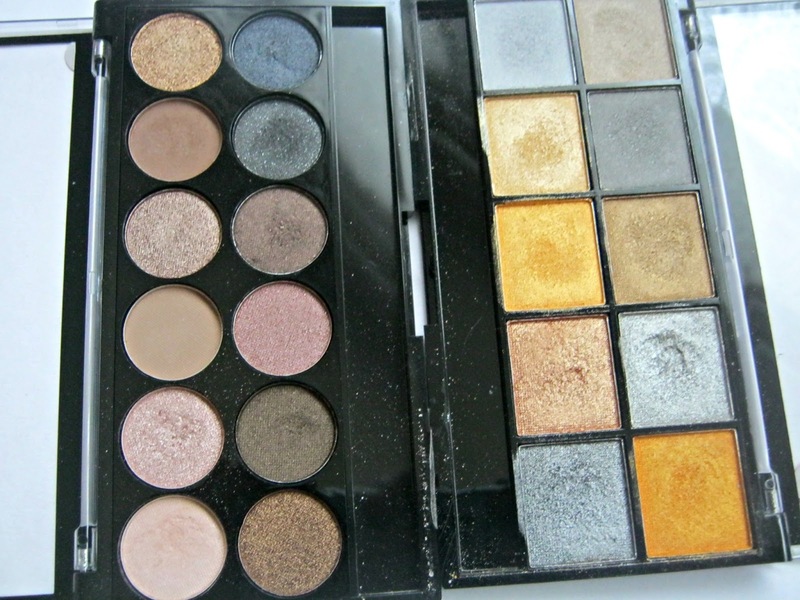 Both palettes are great and the Going For Gold one has some unique and gorgeous colours. The undressed palette gives me everything my Naked2 can as well but with just a little less pigmentation, but that doesn't mean its isn't a great palette for the price. 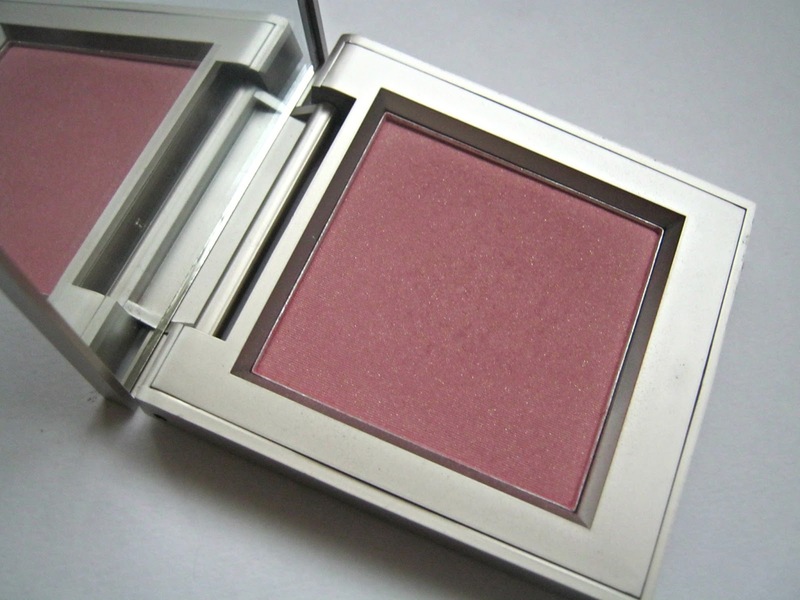 This blush is absolutely stunning but recently I've just been using highlighter. This is great to use though as it has shimmer in it but is also a lovely blush. I usually prefer a matte finish but as I said I've been loving highlighted cheeks. This is great for a quick slick of pink of your lips. Its not too pigmented but it feels quite moisturising on my lips. 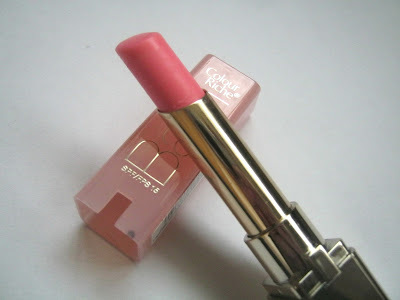 I used to reach for this a lot but since getting my Revlon Balm Stains this hasn't been touched! 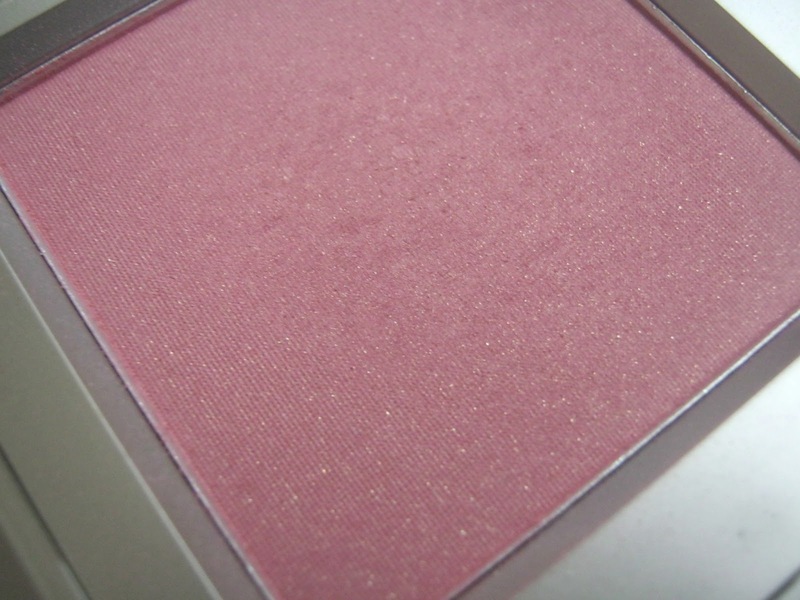 I'm featuring another cream eyeshadow this week! This is a a lovely silver shade that is the perfect base for a smoky eye. I never fell in love with this product completely so want to give it a few more go's. I really love this product as you can see from my review and really want to use it up before it dries out. This is great for lots of length and I'm sure if you used two coats you could get some more volume out of it. Its the first high end mascara I've used and I'm impressed. 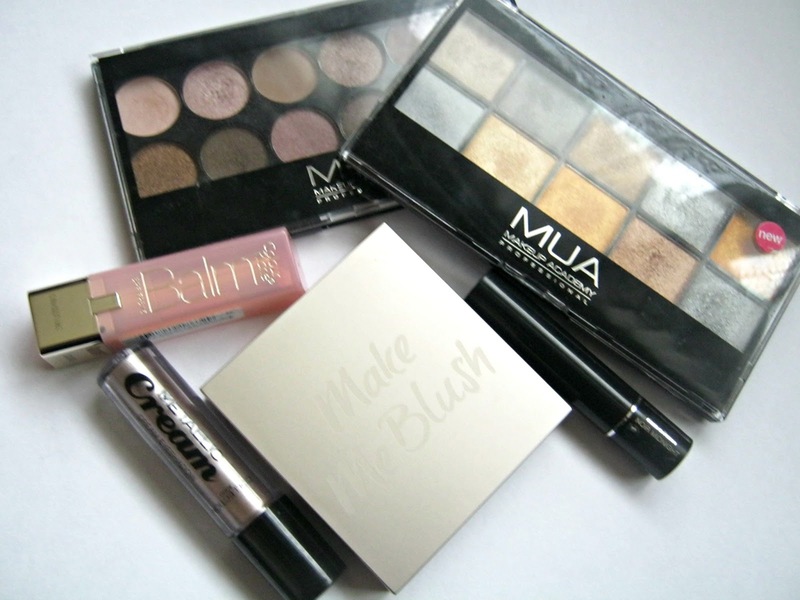 They are all the products I'm going to try and use more this week! I'll see you again next week! 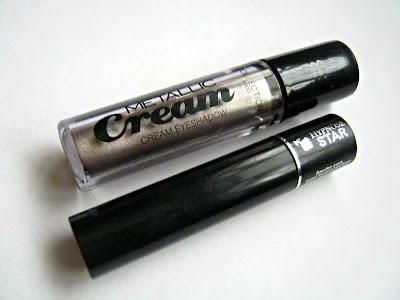 The first time I saw the Lancome Star mascara I was so confused. Then I figured out you need to turn it and use it both ways :S It's much beter now! I seen a tutorial on Pixiwoo based on a Leona Lewis look using this Collection Cream Eyeshadow, it looked so amazing and this shade was sold out for ages, I eventually bought it but so far I've used it once and wasn't blown away. I think I need to try it out more too. I have Undressed and Naked 2 as well. Naked 2 wins every single time, it's definitely worth the money :) Great post.